The Mukteswara temple had been built in 950 A.D. 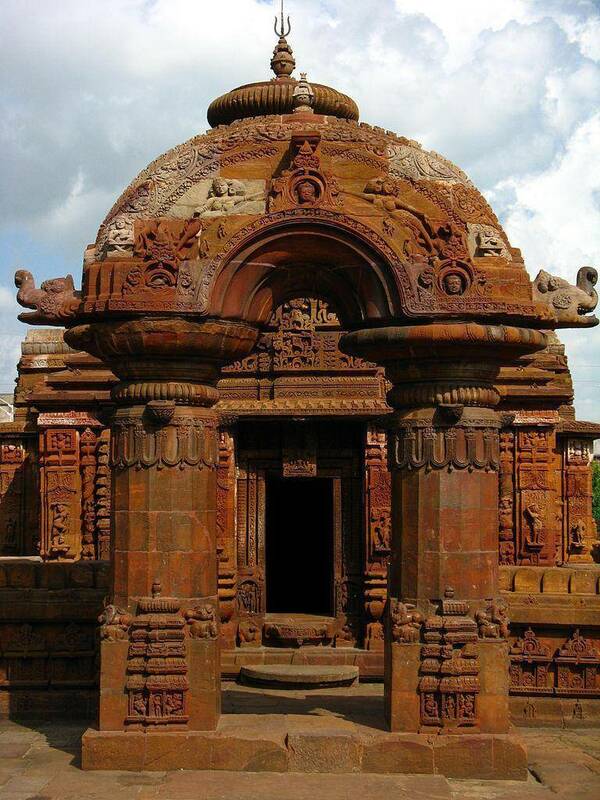 It displays the ancient and modern Kalinga architecture. The word “Mukteswara” means ‘Lord who gives freedom through Yoga'. The temple is dedicated to Lord Shiva. The temple attracts thousands of devotees from all over the country. The edifice has been magnificently carved with artistic styles of Buddhism, Hinduism and Jainism. The walls 35 feet high sandstone marvels exhibit the legendary story of Panchtantra. There is a holy tank amidst the temple, which is still used by the Sadhus and devotees coming to the temple.